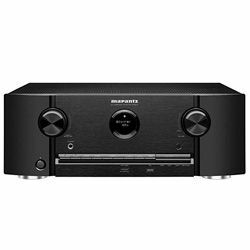 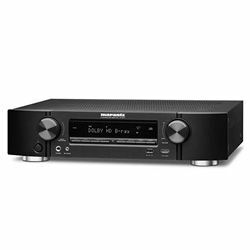 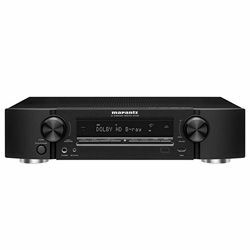 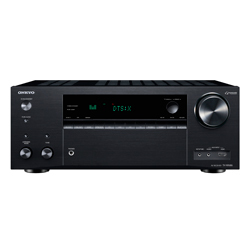 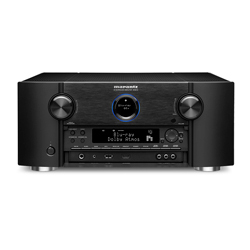 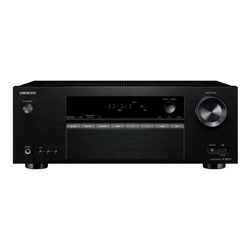 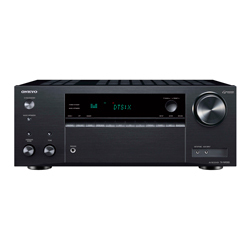 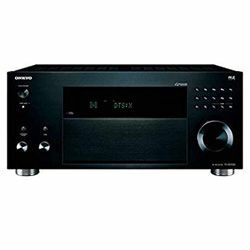 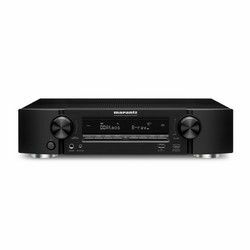 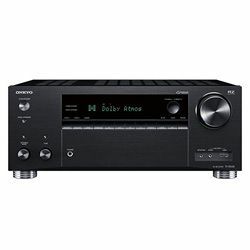 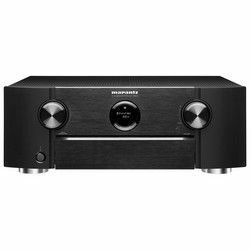 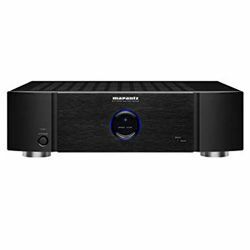 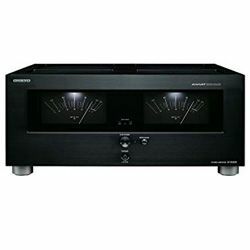 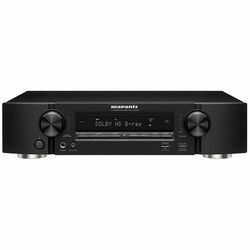 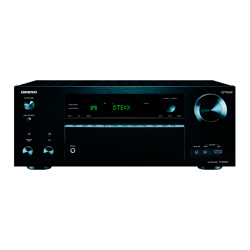 If we compare Marantz vs Onkyo, it will be clear right away that they have much in common and the most noticeable is their experience of amalgamation that brought benefits to their merchandise. 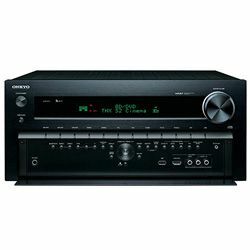 As an example, Onkyo and Philips fusion from which Onkyo brought out a better version of its CD player. Onkyo vs Marantz opposition reflects the peculiarities of both: Marantz’s contemporary models the NR line (about $700) became highly recognized due to its lightness and wireless networking features, while Onkyo is famous for its input selection with curved buttons under the display, which is quicker versus going through a list. 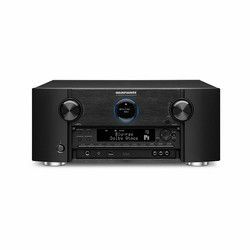 If you are interested in more details that are given in a comparison chart, glance over my other reviews. 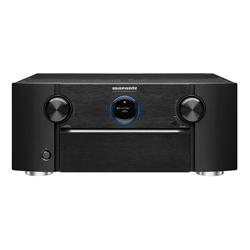 Marantz is a Japanese company with American roots (it was founded in New York). 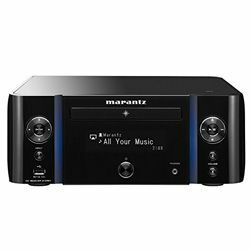 The founder, Saul B Marantz, was an amateur musician and photographer by himself and was interested in musical devices, so in 1953, he came up with the idea to set up his own company. 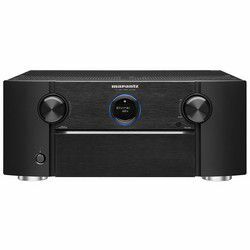 Straight away, it released the Model 1 preamplifier ($150 or with additional $20 installed in a cabinet). 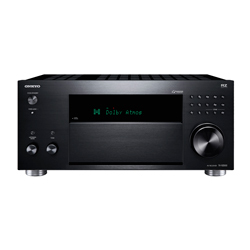 Then was the Model 2 mono power amplifier produced 20W in triode mode and 40W. 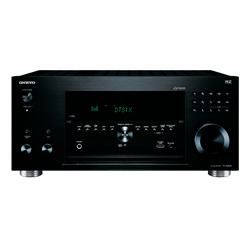 In general, it was created for fitting in multi-amplifier systems. Then was the Model 3 with a two-way off-board electronic crossover and an upgrade power supply. 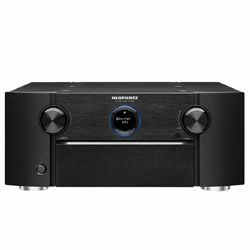 The Model 7 was remarkable for its stereo valve preamplifier. 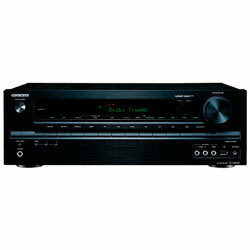 The next model’s stereo power amp delivered 2x30W. 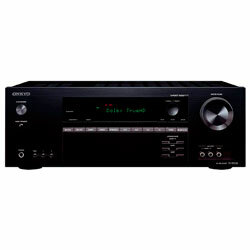 Later it was improved (the Model 8B) with 5Wpc power increase from a circuit base. The Model 9 mono power amp was already able to produce 70W maximum output and was the first Marantz power amp with a front panel. 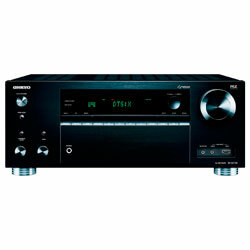 At the first time (1961), the Model 10 had the FM stereo radio service. 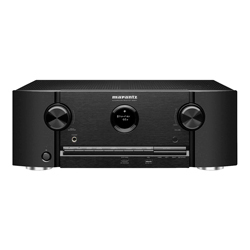 After this gradual development, Marantz finally achieved its success pick in the 1970s. 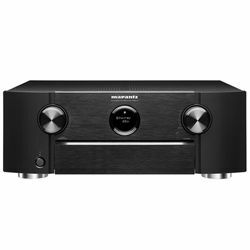 However, it didn’t go through on its own because soon it would be devoured by Philips. 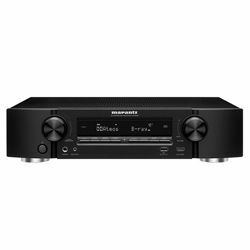 In 2001, Marantz finally received independence and placed its own production in Japan. 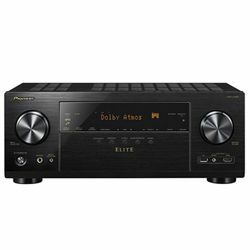 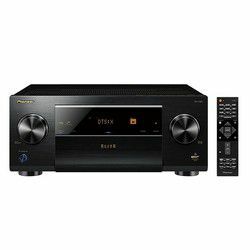 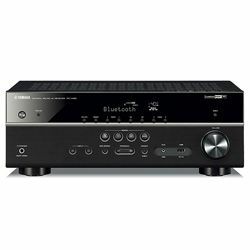 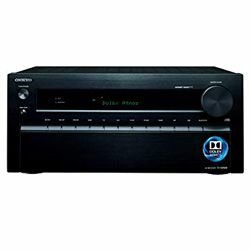 In 2013, SR Series Home Theater Receiver line was released that had significantly improved sound with Hyper Dynamic Amplifier Module, the AirPlay connectivity that allows streaming from iTunes, Pandora, Spotify, Mac, and PC. 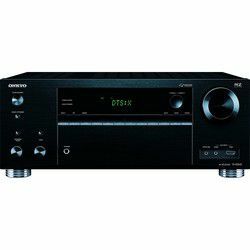 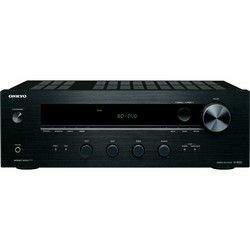 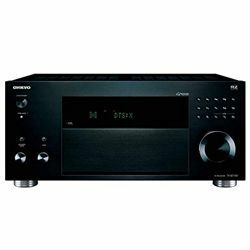 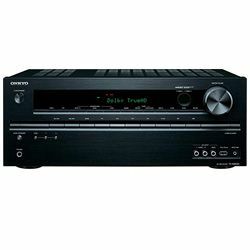 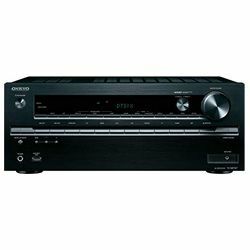 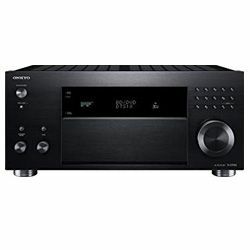 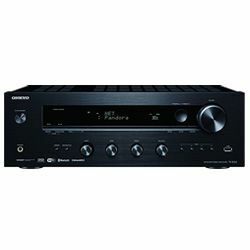 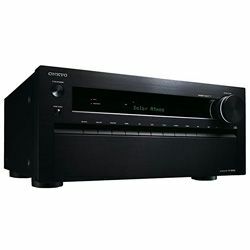 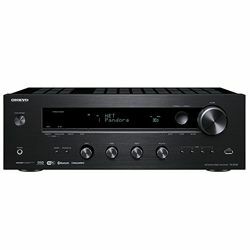 For a long time, since its beginning in 1946, Onkyo ("sound harmony") has been a single leader of A/V receivers with a large number of the freshest characteristics under $1,000. 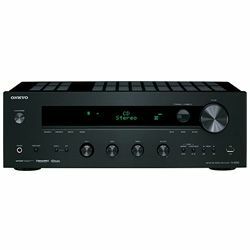 In 2015, Onkyo bought Pioneer’s Home A/V division that made it approximately an empire in a tiny world of AVR producing companies. So, today, Onkyo Corporation consists of the Integra, Integra Research divisions, and Onkyo Corporation by itself. Its merchandise is produced in Japan, but some cheap models are produced in Malaysia. 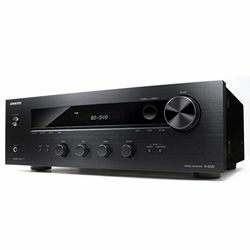 Currently, Onkyo releases nine expensive and models on the budget of TX-NR line with Dolby Atmos and DTS:X decoding (all except for TX-SR353). TX-RZ610 has sensible ergonomics and FireConnect wireless capability, Bluetooth, Wi-Fi, and AirPlay. 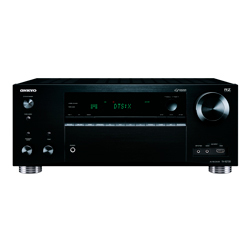 Back in days, in 2006, Onkyo launched HT-S990THX that was the first THX-certified home theater package as well as a X-T1 component system. 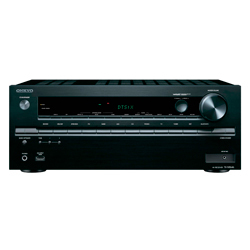 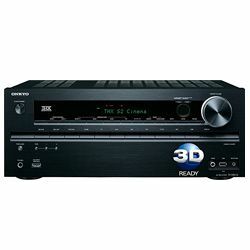 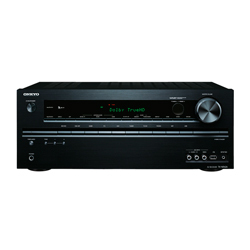 In 2007, TX-SR605 – the first AVR with Dolby TrueHD and DTS-HD Master Audio was introduced. 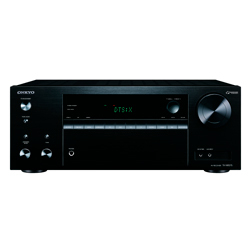 In 2009, TX-SR607 − the first audio-video receiver with Dolby Pro Logic llz surround-sound and the first Windows-certified A/V receiver with Pandora were introduced. 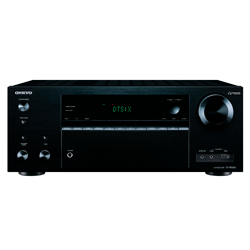 World’s First Dolby Atmos − HT-S7700 (2014) an affordable home theater package was launched.